Australia is a fabulously varied country, with so much to explore there is something interesting and fun happening every day of the year. Whether you head to the Sunshine Coast, Gold Coast or into the city of Sydney the weather will always be on your side in Australia. 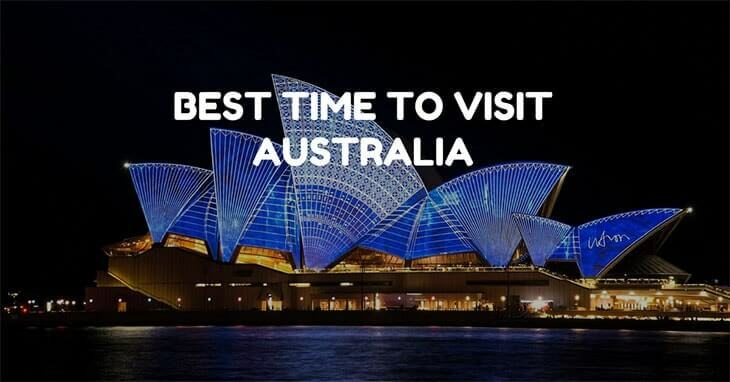 As such there is no real best time to visit Australia rather better places to visit at different times of the year. For Europeans and citizens of the United States of America there are a number of different visa option available that allow you to stay and work in Australia for up to a year at a time. As such, if you really want to get to know Australia and are under the age of 30 you should really consider a working-holiday visa. This permits you to work and travel within Australia which is the perfect way to see this great country. 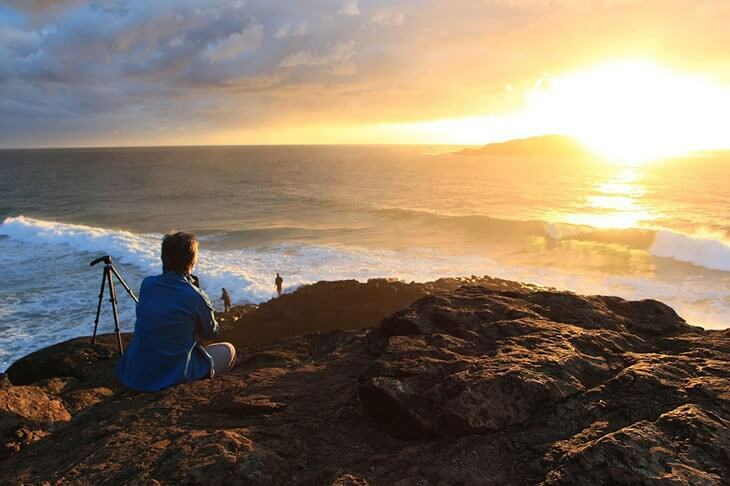 You will find yourself getting involved in your new local community, earning a decent wage and getting to life the Australian dream too; watching the sunset of the ocean, spotting the famous Aussie wildlife life Koalas and Wombats and some brilliant hiking opportunities too. The Gold Coast can be found in South-East Queensland in the very East of Australia. Gold Coast is very popular holiday spot for Australians and foreigners alike and with warm clear days even throughout the winter months it is not hard to see why! The best time to visit the Gold Coast is between April and May. This is due to the lovely wether and the fact that the schools are still in session so the prices of hotels and attractions at still at low season rates. During the pre-peak season-season there are a number of great events on to attend. The Blues on Broadbench Festival is a wonderful occasion and there is some great live music to enjoy! What is more, the waters off Gold Coast are perfect in the months of April and May. If you are a surfer or want to give surfing a go this is a great time to head to the Gold Coast! The beaches are not too busy and the surf just the right amount of a challenge! 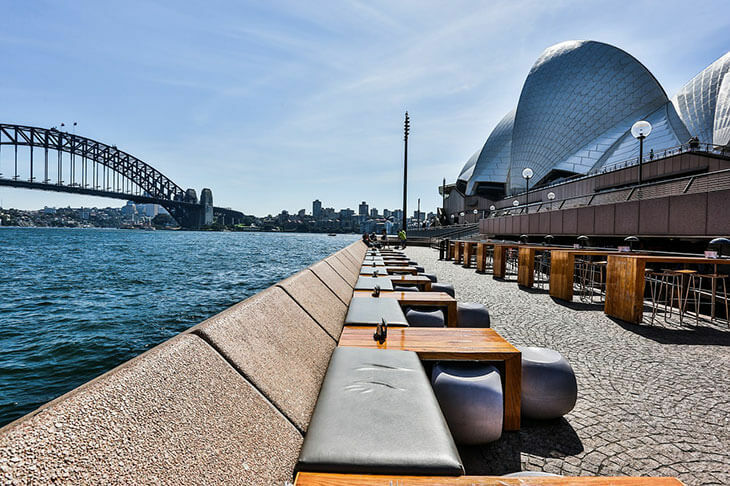 Quite simply the best time to visit Sydney is from September through to November and then again from March to May. Sydney is often quoted as being the capital of Australia, it is not. 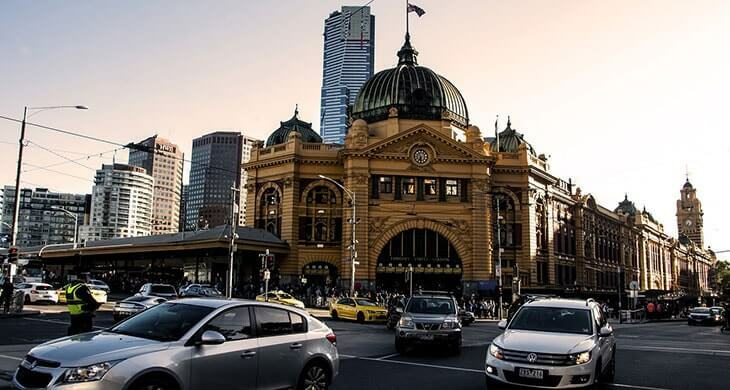 Do you know what the real capital city of Australia is? It is Canberra. Canberra is just a 3 hour drive south west of Sydney and both are worth visiting at this time of year. As with the Gold Coast, heading to Sydney in these months avoids the mass crowds of holidaymakers and backpackers but also means you benefit from the gorgeous weather too. As Melbourne is in Victoria just like Sydney the advice for what months to travel here are much the same. The weather in Melbourne in September is, on average, a cool 13 degrees centigrade. Heading into October the temperature rises until we get to November where you will be greeted by high temperatures of 22 degrees centigrade in the day times. No visit to Australia would be complete without a trip to the Great Barrier Reef. The Great Barrier Reef can be found off the coast of the state of Queensland. The Great Barrier Reef is the largest coral reef in the world and is made up of over 2900 separate reefs and an impressive 900 different islands. Due to global warming and pollution marine life in the Great Barrier Reef is far from what it used to be but there is still time to visit before it is gone for good. The best time to visit the Great Barrier Reef is between June and October; this is due to the mild temperatures and the lack of rainfall. The lack of rain makes for crystal clear waters and the optimum visibility levels for scuba diving which is the best way to see the reefs.